Low Current Consumption Contactless Angle Sensor Giveaway for 5 Companies! It has been almost 3 years since our CP-16U series was launched. 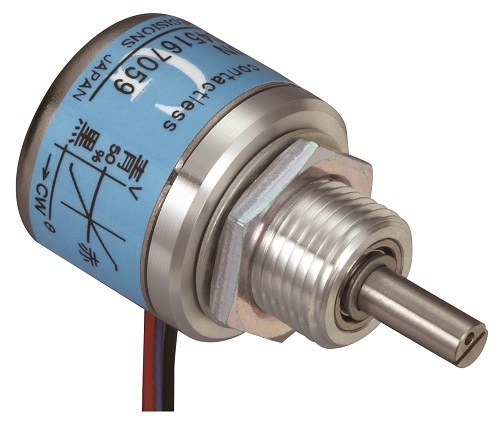 The CP-16U series has gained excellent reviews for its performance, small size, and low current consumption contactless angle precision potentiometer. To show our appreciation to our buyers, we are giving away 5 samples of CP-16U.